When you put together a freelance journalist, videographer and PR specialist, magic happens. 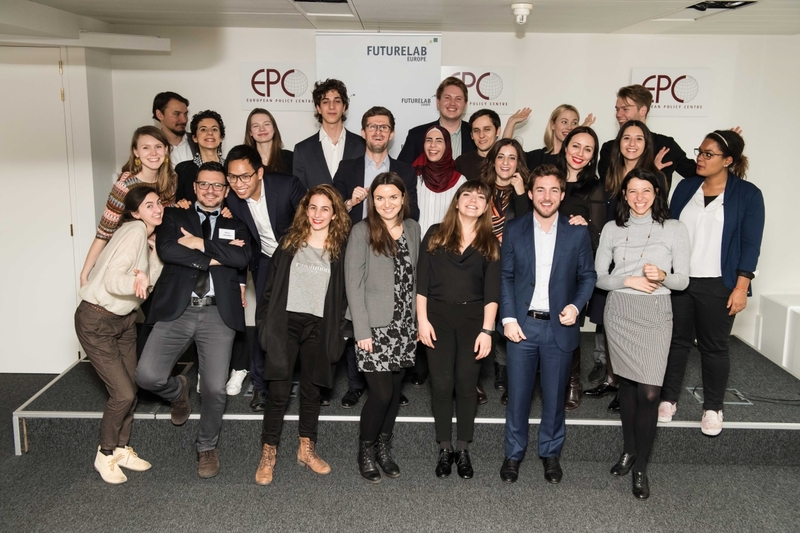 Our adventure began in early 2018, at FutureLab Europe, an event that brought together 20 young Europeans passionate about their continent and willing to put their time and energy to make it better! This was the context in which we met and where our idea took shape. When youth are not engaged, societies don’t function properly. Concerned about young people’s decreasing levels of civic engagement, European Heroes aims to inspire young people to take action at a local, national and European level by providing them with relatable role models and hands-on advice on how to make their voices heard and act. Two Romanians and a Finn, brought together by a passion for Europe, youth and civic engagement. David Timis is a Project Manager at Google, where he coordinates the most ambitious digital skills training program in Romania, Atelierul Digital. He is also an active member of the Global Shapers Community, a network of exceptional young leaders from around the world who are determined to make a positive contribution to their communities, and to society as a whole. David was named the “Young Leader of the Year” in Romania by Revista Cariere, and included on the Forbes “30 Under 30” list, as a result of his continuous work to promote education, digital skills, and entrepreneurship among young people. 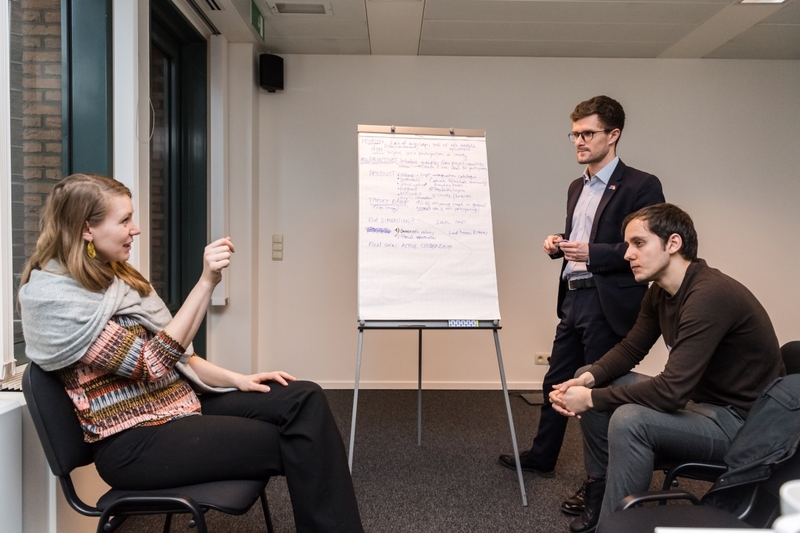 Robert Lupitu is a journalist at Calea Europeana – the largest EU & Transatlantic affairs’ media community in Romania -, a member of the Global Shapers Community and a Young Strategic Leader within the Aspen Institute Romania initiatives. Robert has been awarded as Columnist of the Year by the European Commission Representation in Romania, as a result of his continuous work and main interests in the EU and Transatlantic fields. Also, together with former Foreign Ministers, members of the Government, members of the European Parliament, presidential advisors and think tank representatives, Robert is one of the authors in the “Transatlantic Romania” volume. His work has been also included within the volume “100 faces of innovation” – a new perspective on the Romanian innovative ecosystem. Alin-Gabriel Gramescu is a Digital Communication Coordinator at CODE Kids Romania, a national initiatives with 61 coding hubs open for children from rural and small urban areas of Romania. Alin won over 60 creativity prizes in his career and he is the founder of Iubesc Studentia initiative where together with his team won a European prize for their digital activities. His main interests are digital initiatives, video journalism and active citizenship. Adobe Photoshop and Premiere Pro represents his natural habitat. Sometimes he takes off with his camera and returns with the most crazy visual stories. Ruxandra Mazilu is in her second year studying Digital Media at Babes Bolyai University and one of the Digital Marketing Consultants at Google’s Digital Garage. She is an active member in European Youth Parliament, a politically unbound non-profit organisation, which encourages European youth to actively engage in citizenship and cultural understanding. Anna Saraste is a freelance journalist currently based in Berlin, Germany. She reports about European affairs for the Finnish Broadcasting Company Yle, and is especially interested in grassroots-level activism and stories of survival. Anna has lived more than half her life abroad and enjoys discovering new cultures and languages. So far, she has worked as a journalist and trainer for communication in Germany, Austria, the Netherlands, Spain, Portugal, Serbia, Finland, Norway, Latvia, Greece, Belgium, Nepal, Indonesia, India, Ecuador and Brazil.